If you were thrown into a situation where you had to make a fire without matches, would you be able to do it? Up until a few weeks ago, I wouldn’t have been able to. In fact, the mere thought of fire kind of intimidated me. However, the February Apocabox was focused on all things fire, and thanks to the tools and gear provided therein, I am now able to create fire multiple ways. 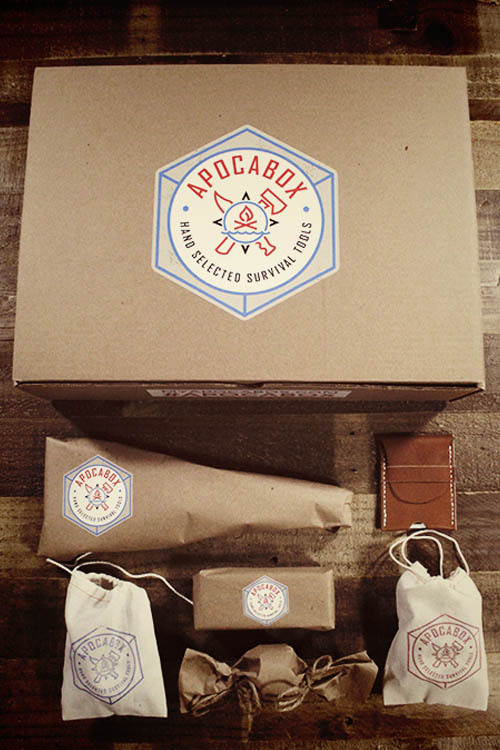 Apocabox is a bi-monthly subscription box that is full of survival tools and gear. They have provided me with a bi-monthly subscription in return for my review and honest opinion of their product. One of my goals for 2017 is to learn survival skills and obtain equipment that will help me and my family in an emergency situation. The December Apocabox taught me how to make a gill net for capturing fish, and provided me we some unique gear to make survival in the wilderness possible. The February 2017 box was themed IGNIS, which is Latin for fire. For some reason, I have always been hesitant around fire. I have very limited experience with fire, which is probably a big factor in my fear of it. As I was going through the items of the box, I had knots in my stomach and anxiety brewing. Outdoor camping and survival type activities are certainly not something I am comfortable with at this stage in my life. But, thanks to Apocabox, I am gaining experience and learning necessary skills to tackle the great outdoors and turn my weaknesses into strengths. Before opening this box, I had no idea what a ferro rod was. Seriously, I had no idea! However my husband, who has experience with survival gear and equipment, was in awe over the size and design of the Whiskey Ferro Rod. Custom designed specifically for this box, the rod is fitted with an ergonomic hand grip carved from a recycled white oak whiskey barrel. 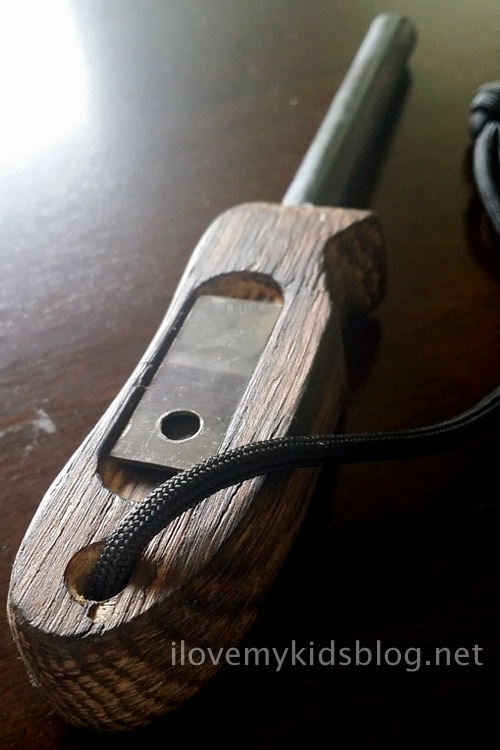 Etched into the handle is also a magnetic compartment that holds the striker in place. As a first-time ferro rod user, the comfort this had while I attempted to get sparks was really nice. My husband showed me the ferro rod he had in his camping gear, and this one was about 3x larger than the one he had. I am so excited to have this as part of my survival gear and can’t wait to use it again. This tool is a great multi-use item that is a must have when tending to a fire. The red rubber handle is removable, allowing the fire scratcher to be turned into fire bellows. 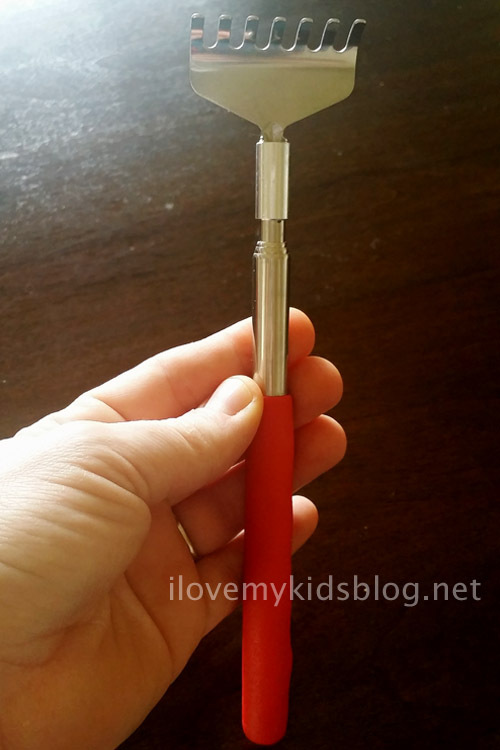 As I was starting my first fire, this tool helped me successfully create a flame. 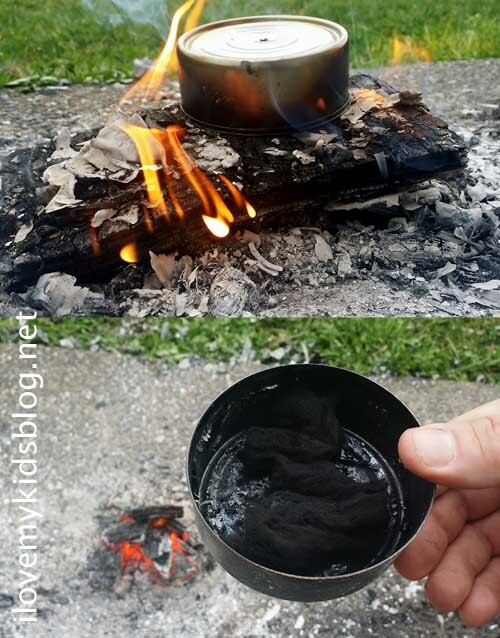 I was able to get air exactly where the coals were hottest and it ignited the flames with precision. 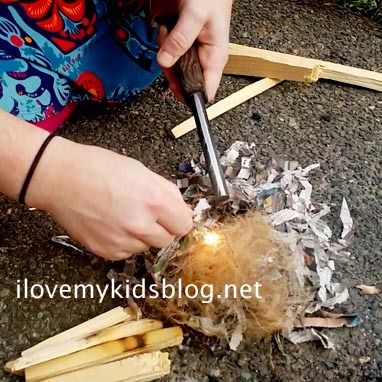 Once my fire was strong I used the Fire Scratcher to help adjust my timber safely without any risk to burning myself. It can also be used to help adjust cookware, coals, and even scratch your back, if you need it. 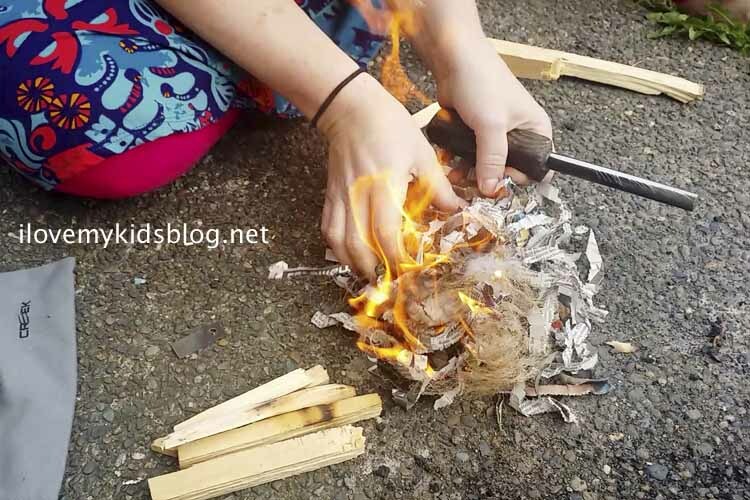 Another way to successfully start a fire is using flint and steel. 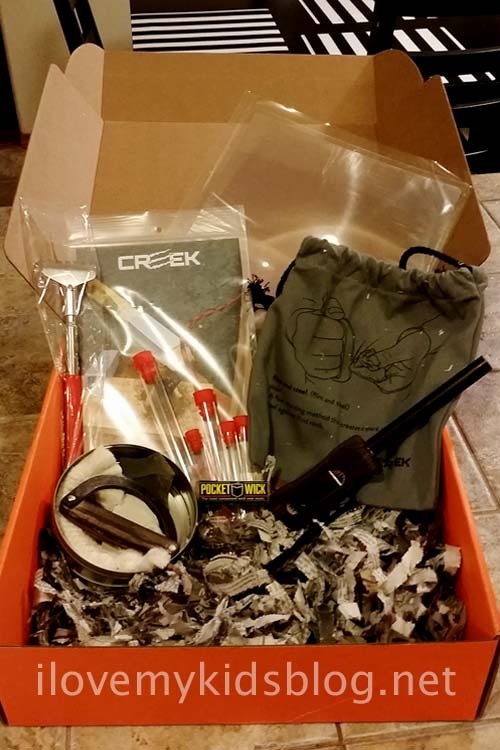 This kit was designed specifically for the Apocabox subscribers by Creek and Reptile Toolworks of Kentucky. 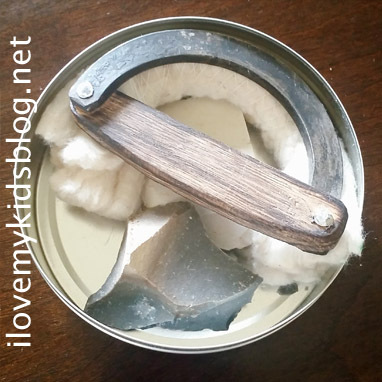 The flint striker was created to fit comfortably while being used, and effectively creates a spark. The purpose of this flint and steel kit is to properly char and prepare cotton so that it can be used to help start a fire in times of need. I would have never known that this was a good thing to do, had I not had it explained to me. Creek recorded a step-by-step video teaching how to properly use this kit. Having the expert knowledge of an outdoorsman at my fingertips really gives me a great learning resource and helps me build confidence with these essential survival items. Holy lens batman! This Fresnel lens is large in size, but easy to fit into any backpack with ease. Using the rays of the sun and reflection, this Fresnel lens is a powerhouse for fire starting. 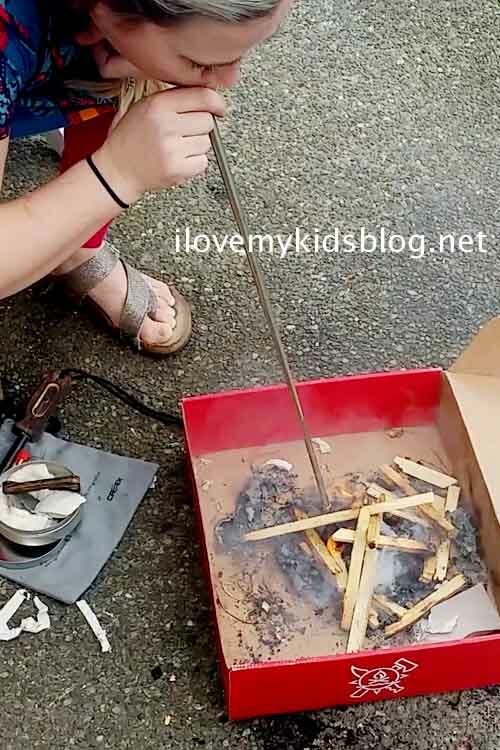 As a kid I remember using a magnified glass to char leaves, ants, and sticks….but this, this takes all that to a whole new level! The size of this lens helps work with a large surface and literally ignite a fire. I can’t wait to use this more frequently. This is a wax infused hemp string that is lightweight and easy to carry with you anywhere you go. 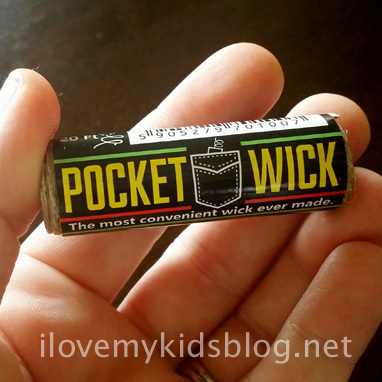 Used as excellent tinder for starting a fire, or a wick to keep a lamp burning, the pocket wick is a must have item for on the go needs. Tinder is a very important piece to starting a successful fire. There are times when the right tinder is not available, but with these tinder tubes, you can easily store and carry the best tinder for times of need. 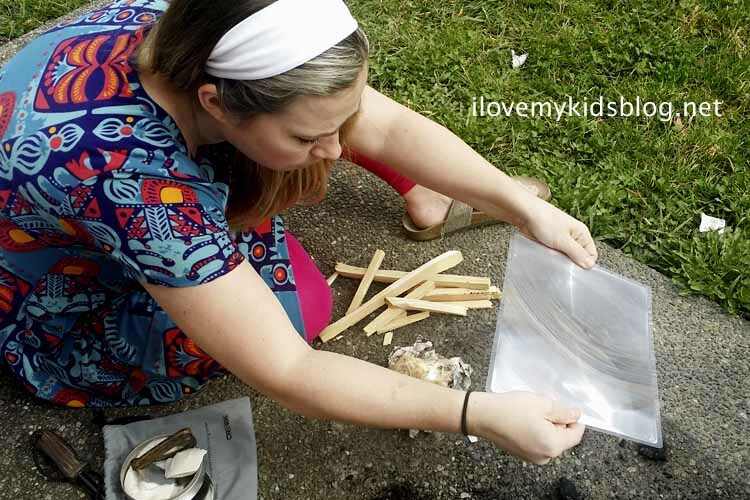 With the help of my husband, I was able to prepare my tinder tubes with some great materials perfect for starting a fire. My tinder tubes include pine needles, twine, wood shavings, newspaper, and milkweed ovum. This is another exclusive item to Apocabox subscribers. These fire chucks are created to be adhered to the end of a stick and used to create friction fires. Multiple sizes allow for ample leverage and use. 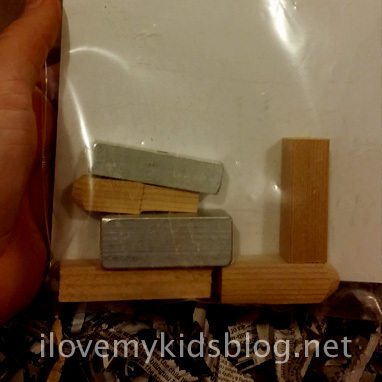 Creek provides a video demonstrating the proper use of these tools. I personally haven’t tried making a fire using this technique yet, but I will soon enough. For the first time, ever in my life, I was able to start a fire WITHOUT using matches. It definitely took me a few times to figure it out, but now I can’t wait to try again and keep increasing my ability to make fire at anytime, anywhere. All the tools and gear provided inside the February box have given me everything I need to create fire, no matter where I am or what elements I am faced with. I cannot wait to see what other skills I will be able to learn from this bimonthly subscription package. Just as I had hoped, I am honestly learning new skills and abilities that are helping me feel more prepared and able to help out if survival skills are needed. April 2017 box is themed Forager. 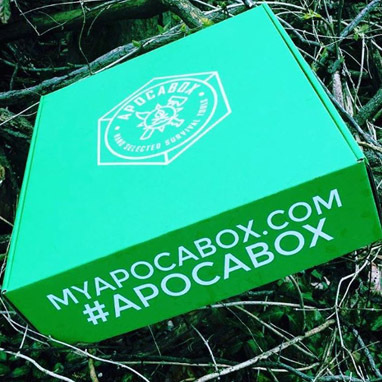 The Apocabox is mailed out on February 15, April 15, June 15, August 15, October 15 & December 15. Orders must be placed before the 1st of the shipment month in order to make that shipment deadline. Any orders placed after the 1st of the shipment month will be in queue for the following shipment date. 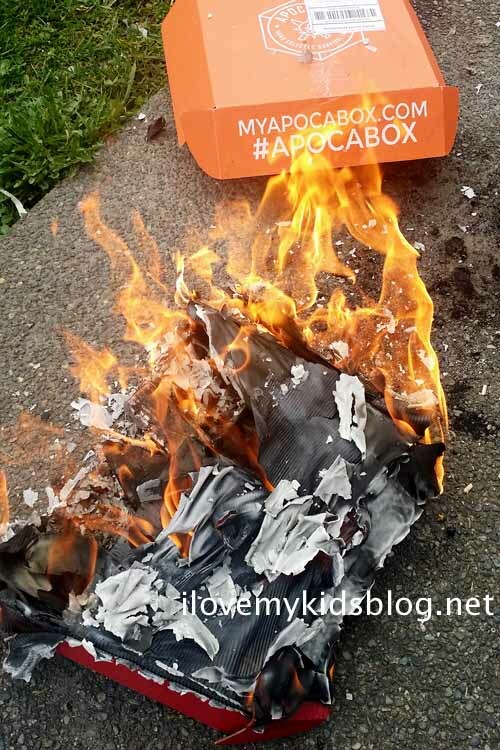 The Apocabox bimonthly subscription makes a great gift for any family member or friend looking to learn and grow their survival skills and equipment. I highly recommend it! 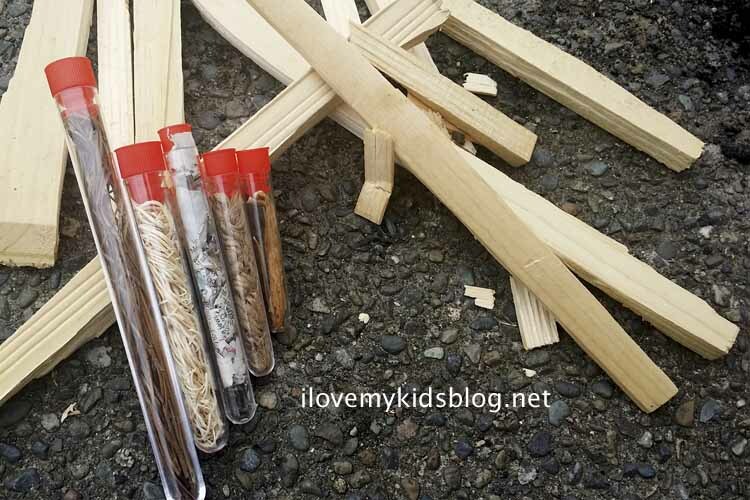 « Basher Science and Mattel have teamed up to make learning fun!